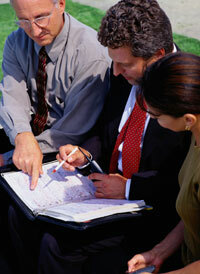 Century 21 John Anthony is privileged to work with a number of highly skilled loan officers throughout our area. 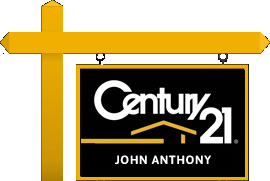 These mortgage companies aim to provide financing for all our Century 21 John Anthony clients with a complete menu of services designed to remove the "complications" of home buying. For more information or a referral of one of our mortgage lenders, please call 732-906-2300 or click here to contact us.